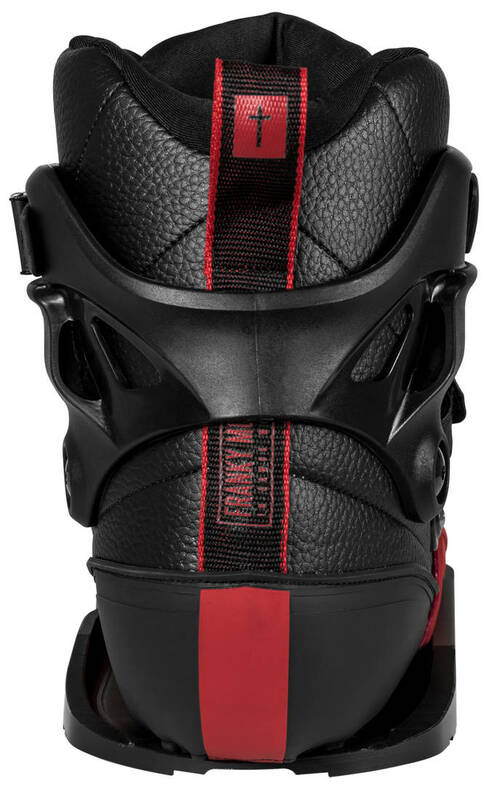 If you are a sneaker freak you may very well recognize the shape and looks of the Franky Pro UHMW boots from the Gawds. 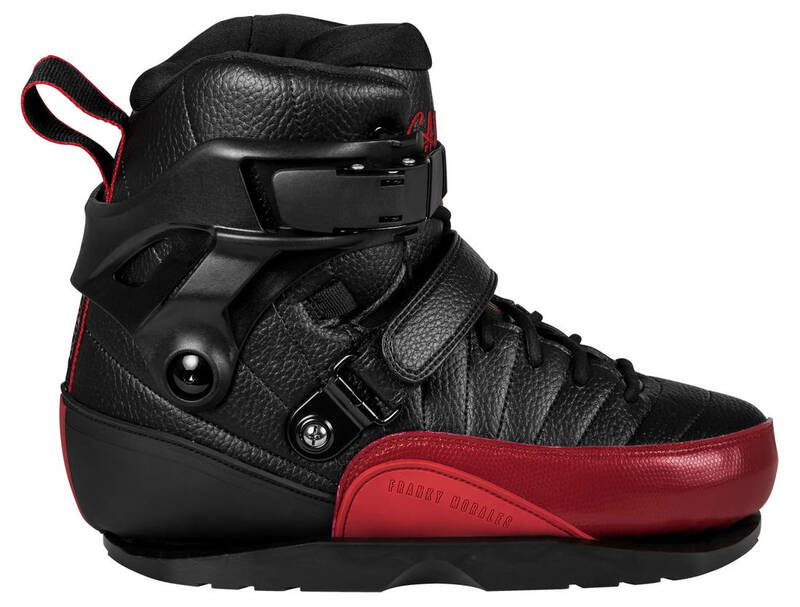 It is based on Frankies favorite Air Jordan sneakers, where this design has been turned into a boot, compatible with UFS frames for one wicked aggressive inline skate setup. 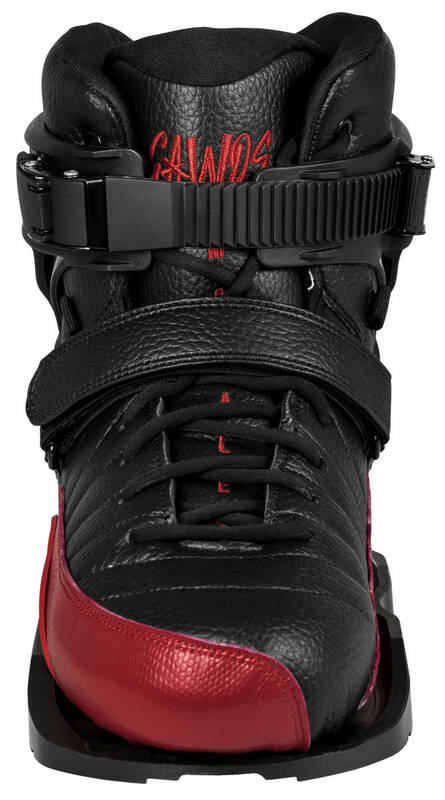 The Gawds have applied a heap of techy features to a boot that looks clean and subtle. It has some nice logo details and is made from a combination og composite and fibreglass which makes it feel super supportive. The soul plates are made from UHMW materials which enables the most smooth soul tricks as opposed to soul plates of regular plastic materials. This material is also more durable. And to top it of the plates are cnc-cut to be symmetrical. 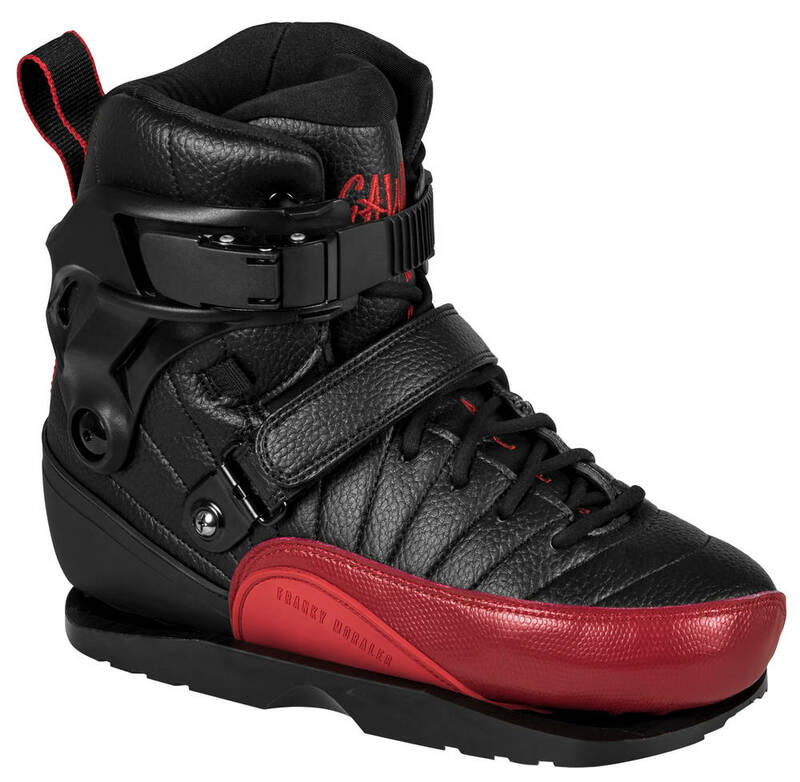 This enables you to switch them up when they start wearing down for an even longer lifespan.